"The parents and grandparents in our parish are thrilled!" "These CDs are so great!" "These Copybooks are THE answer!" "These CDs made the difference for my child who struggles with learning. Studying catechism became fun!" 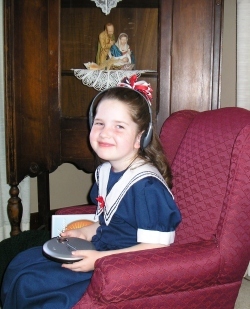 "When our daughter had been ill for three weeks, your Audio Catechism CDs saved her grade!" "This is such a great idea! How did you ever learn all of this?" "These are a giant help!" 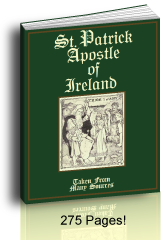 "Our hearing impaired child was delighted that he could hear so well and began to learn his catechism fast!" "Oh! Thank you! Thank you! I got a 100!" "Thank you for helping me learn my prayers." "Thank you so much. Sister likes my answers!" "I'm so glad I have your CDs." I am a 50 yr old lady, who was raised Catholic, by my mother. My father was Lutheran, and did not attend Catholic Church with my mother, but he served as spouse during all of the Catholic Masses, and also the Baptism, and First Communion, and Confirmation services. It was very difficult for me to understand what the meaning was? It was difficult for me to understand why I was going to First Communion, and Reconciliation? 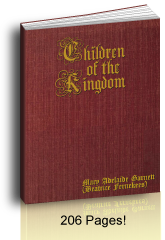 The text book, and study preparation classes at church, were interesting, but to me, the only thing which seemed important was that I would finally be able to participate and receive Holy Communion, with the congregation during Mass. I never had anyone to teach me how to recite the Rosary, or explain what it was. I don't know why it was so difficult for me to understand, because I love GOD very much, and always say my prayers, before meals, and at bedtime, and when, I get up in the morning, and speak to GOD during the day, about my thoughts, etc. I know that I am not a Saint, but have often thought about wanting to become a nun, in order to be closer to GOD. I also wanted to be a virgin, when I got married, and have a very bad conscience for anything I have done or said to offend anyone. I am married, and have one son, who is 22 years old, and I have raised him to be a good Catholic boy, with a Christian home, and a loving and supportive family who helps and loves him very much. Now I find time to do more for others, especially the elderly, and for people in need, as much as I am able. I am a little bit too shy, but have tried to overcome it, and push myself into more social situations and experiences. The world has shown me a lot of good things, but also has shown me that there is too much corruption, and places of danger, where people are often lured to go, because of attractive advertisement for their lifestyle, and can fall into traps of mind control by wrong people, and also misleading leaders, who take their money, and leave them with a false sense of happiness. Then, they become addicts of places where they are like prey, and lose control of their lives. People don't know where to turn for GOD's love sometimes, and search for Love in the wrong places. I have learned that GOD is Love, and Love can be found anywhere, and they must try to share their Love with others, and not be afraid to show their Love. But there is the wrong kind of Love. It is the sinful Love, and also the Love of the fleshly desires, and this is the thing which I could not understand, the difference between the flesh and the spiritual Love. Your Website has helped to teach me a lot of things which I did not understand about GOD, and the Church, and the sacraments of the Church. Thank you very much, for explaining it, and making it possible for me to learn, at age 50 yrs old, and I am continuing to study, and experience GOD's Love every day, I look forward to sharing Love, and GOD's blessings, with others every day now. [Wow. Thank you Sylvia. May God bless you and preserve you and yours. "Your product is live." Ian, Aquinas and More. 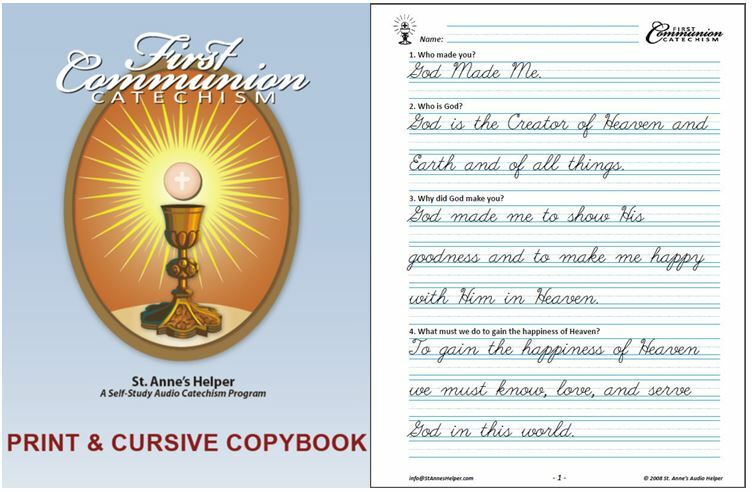 Thank you for reading our Saint Anne's Helper audio catechism testimonials. 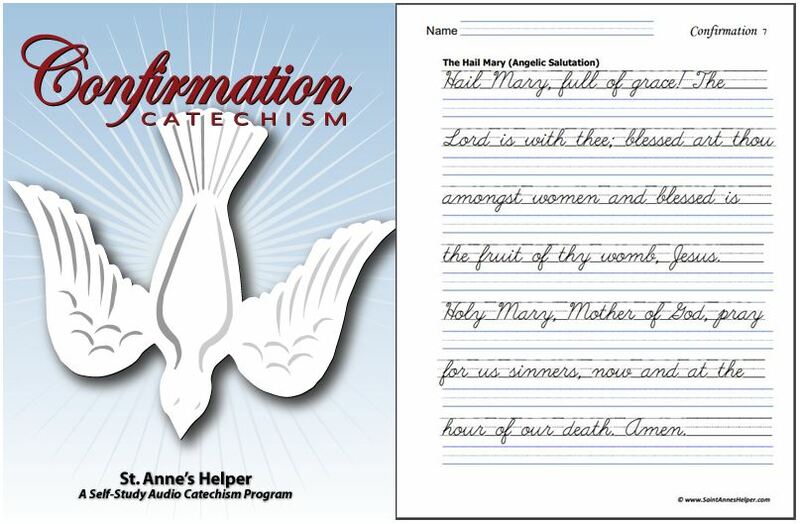 We hope that you have enjoyed these audio catechism testimonials. If you like them would you Share them? Thank you!